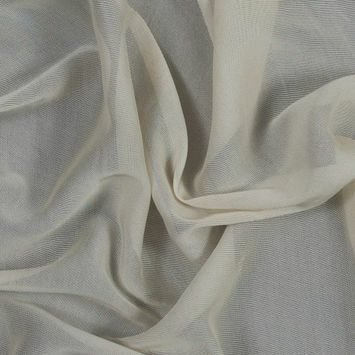 Rayon Gauze Fabric is a luxurious material with a soft hand and feather-light weight. It’s crafted using a weaving technique whereby pairs of weft yarns wrap around each individual warp yarn to give the fabric more structure. 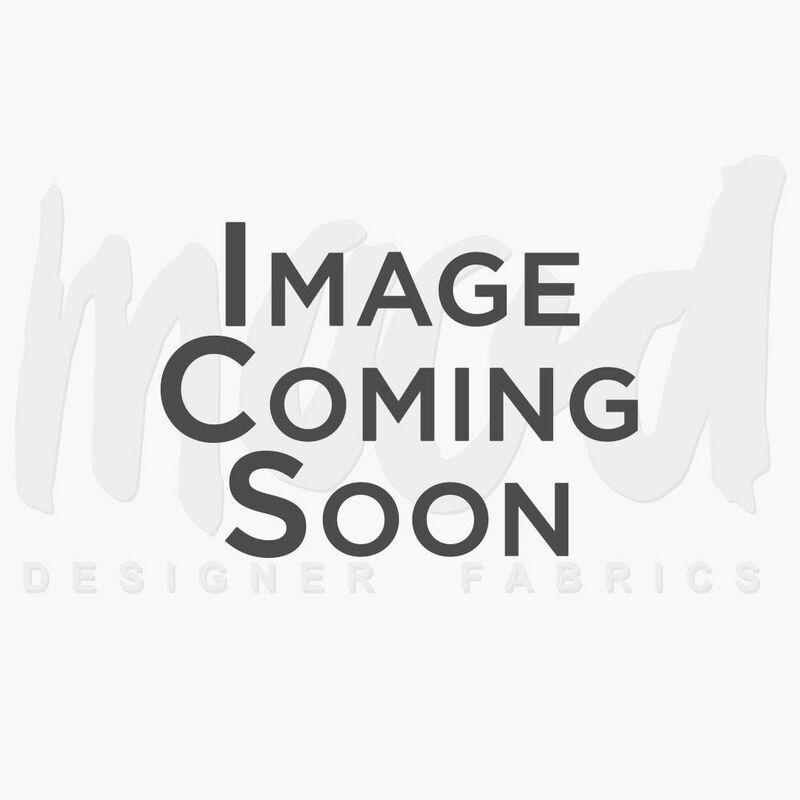 Gauze Fabric consists of thin threads that are loosely spaced, so the added reinforcement is crucial to the material’s stability. 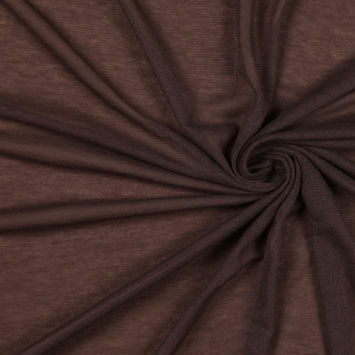 Because it is made from Rayon, this Gauze Fabric offers outstanding durability, absorbency and softness. 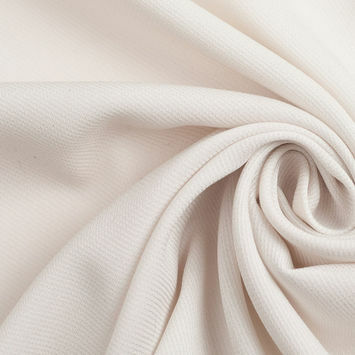 Create gorgeous, flowy dresses, skirts and pants with our alluring collection of Rayon Gauze Fabric.